Embrace the open roads of Plymouth with a new Honda Ridgeline. 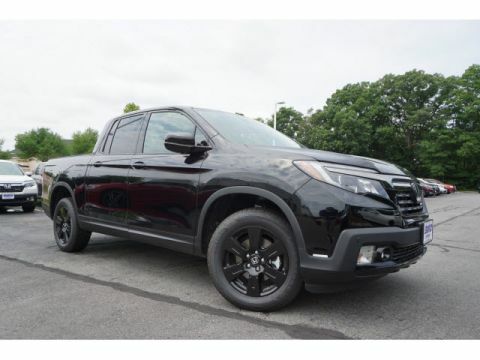 Much like other Honda brand vehicles, the Honda Ridgeline pickup truck boasts impressive comfort alongside the power to get the job done, making it a great choice for drivers on-the-job as well as those looking for an exciting new vehicle. 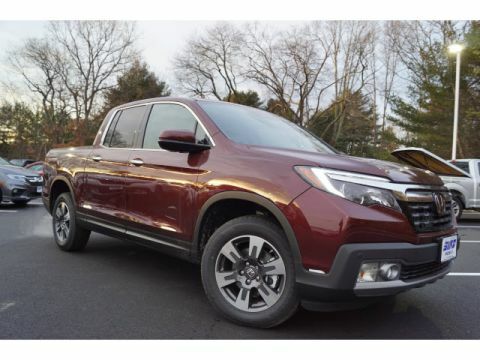 Once you know which Honda Ridgeline you want to choose, drive to our Raynham dealership, Silko Honda! What Makes the Honda Ridgeline Special? 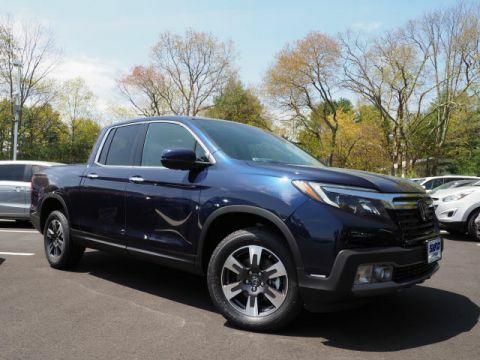 Still considering buying a new Honda Ridgeline? 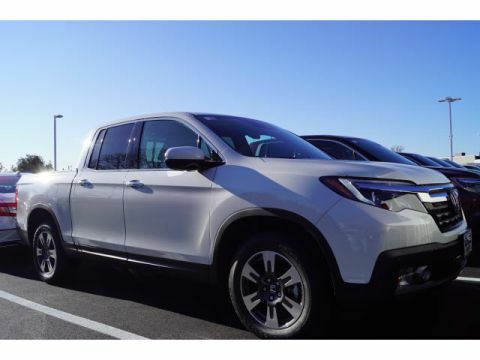 Remember that each model comes with a variety of Honda trim levels, meaning that drivers can customize this pickup truck to their needs. 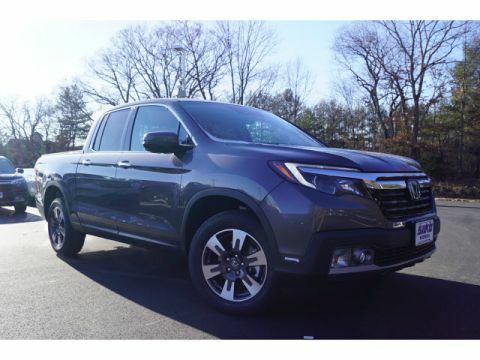 Be sure to compare reviews to make sure that the Honda Ridgeline is the right vehicle for you. When you’re ready to make the final decision, come visit our Easton, MA area dealership to test drive one for yourself. We hoe to see you soon!